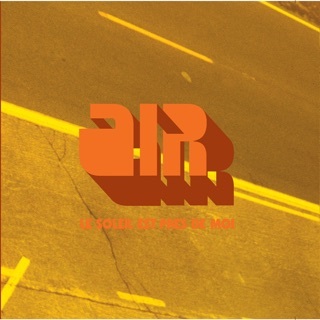 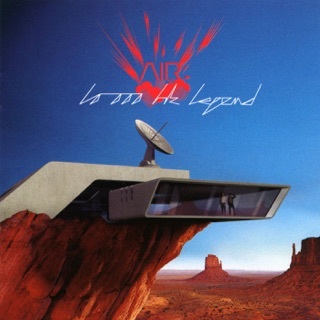 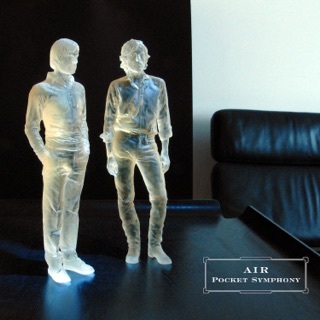 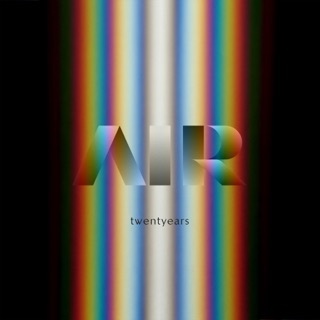 Air’s 2004 album is home to some of their most enduring hits; from its opening piano to the rolling surf that swallows “Alone in Kyoto,” it’s also a note-perfect evocation of a fantasy world, with glockenspiel, sitar, vocoder, baroque organ, strings, and vintage synths conjuring a magically timeless sound. 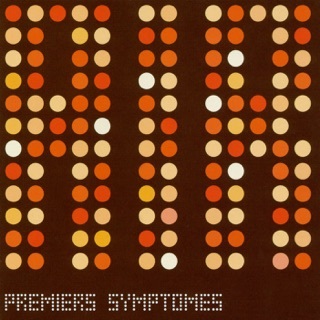 Their songwriting shines here: The playful “Universal Traveler” is as detailed as a diorama; “Surfing on a Rocket” is almost giddy in its optimism. 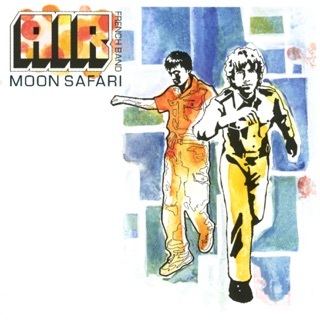 The album’s less a soundtrack to an unmade film than a blueprint for an imaginary theme park of retro cool and unabashed joy.